Introduction to Philosophy provides a Christian perspective on the study and history of philosophy. It answers questions such as what is philosophy, why should it be studied, and what is its practical impact. 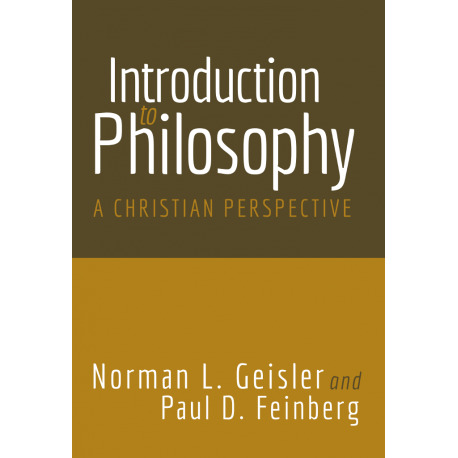 The authors, Norman Geisler and Paul Feinberg show that philosophy should be valued in and of itself, and that Christianity can stand up to the rigors of philosophy, and should be seen as a philosophically valid worldview. Introduction to Philosophy provides a Christian perspective on the study and history of philosophy. It answers questions such as what is philosophy, why should it be studied, and what is its practical impact. 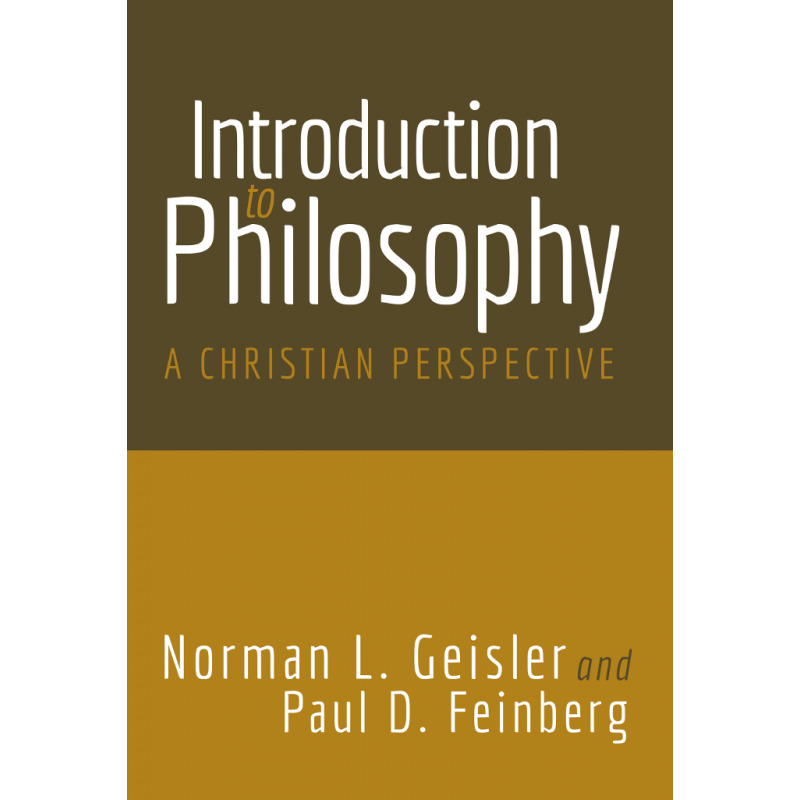 The authors, Norman Geisler and Paul Feinberg, show that philosophy should be valued, in and of itself, and that Christianity can stand up to the rigors of philosophy, and should be seen as a philosophically valid worldview. While written in textbook format, Introduction to Philosophy is also an excellent reference tool that does not glorify or vilify philosophy. It understandably explains how philosophical thought has significantly contributed to theological understanding, and how errors in philosophy must be recognized and refuted to confirm the reasonableness of Christian faith without religious jargon.